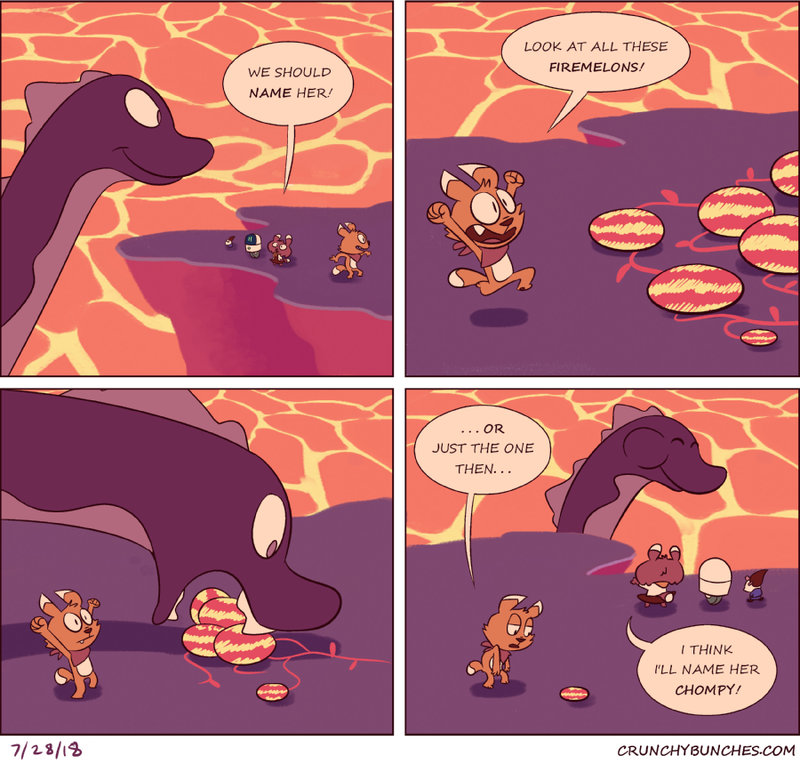 You can lead a lava dragon to firemelons, but you can’t make them not eat the firemelons. Easy come, easy go. Good thing she’s on a cereal-mascot free diet.